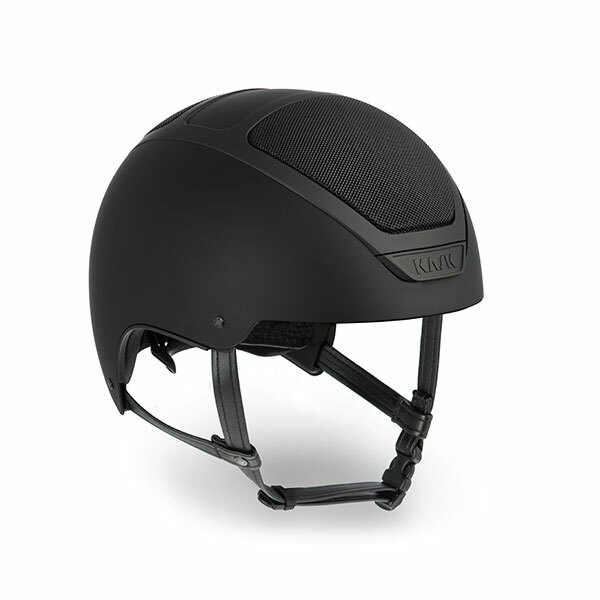 The perfect helmet for those people who love the sporty look of Class Sport, but finding more comfort in the goggle which are developed to perfectly match with the helmet. The combination of matt and shiny details together with the eco-leather earflaps, give the helmet a more dynamic look! Choose yours and get ready to hit the slopes in style! Matt frames, pairing with the KASK and KOO logos and in contrast with the shiny shell in different colors. 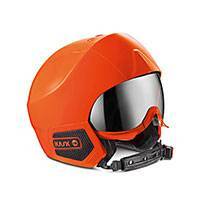 Anti-fog and anti-scratch double lens mirror and smart venting system integrated in the helmet. White and black eco-leather earflaps and chin-strap in contrast with the shell. The soft Shalimar inner padding is removable and washable.